We believe the next great thing could come from anyone, at any time. Now in its 17th year with nearly 2 million past competitors worldwide, Imagine Cup is Microsoft’s global technology and innovation competition for students. With the goal of empowering every student on the planet to achieve more, young developers are invited to submit their original technology solutions utilizing Microsoft Azure for a chance to win cash, prizes, travel, mentoring and more. Over the past 17 years, we’ve seen some incredible projects utilizing the cutting-edge of technology. 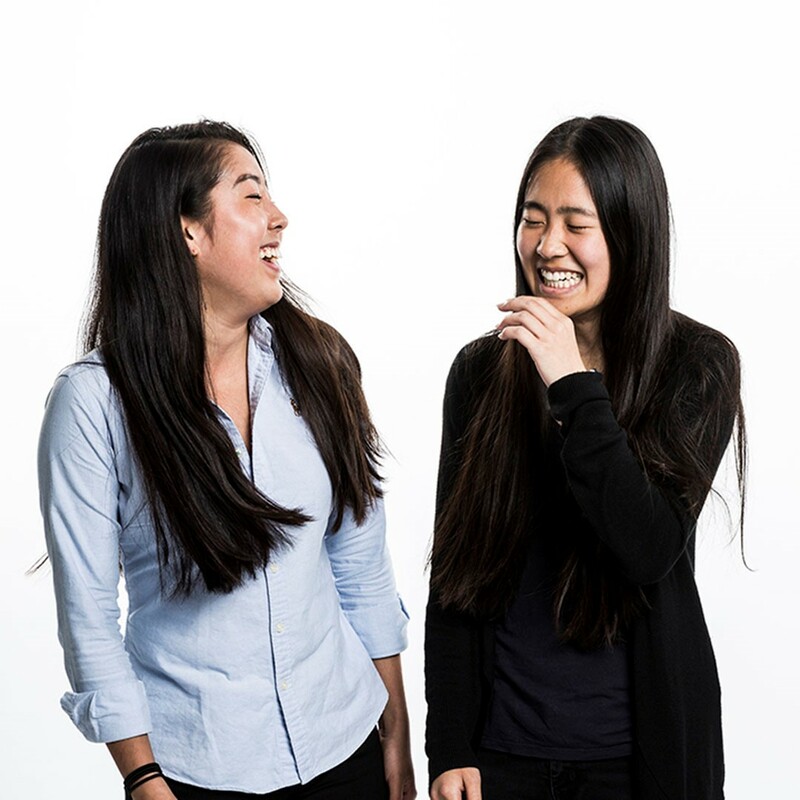 From a prototype application to monitor blood glucose for Type 1 diabetes, to a non-invasive solution to measure fetal health for expectant mothers, to a mixed reality innovation that allows engineers from around the world to be holographically “teleported” into a workspace when needed—and many, many more—we have been continuously impressed by student innovation and can’t wait to see what’s next. Other Imagine Cup student competitors have gone on to build careers in startups, industry, healthcare and more, utilizing skills they learned throughout their competition experience and advice they received from mentors along the way. Could your idea be next? 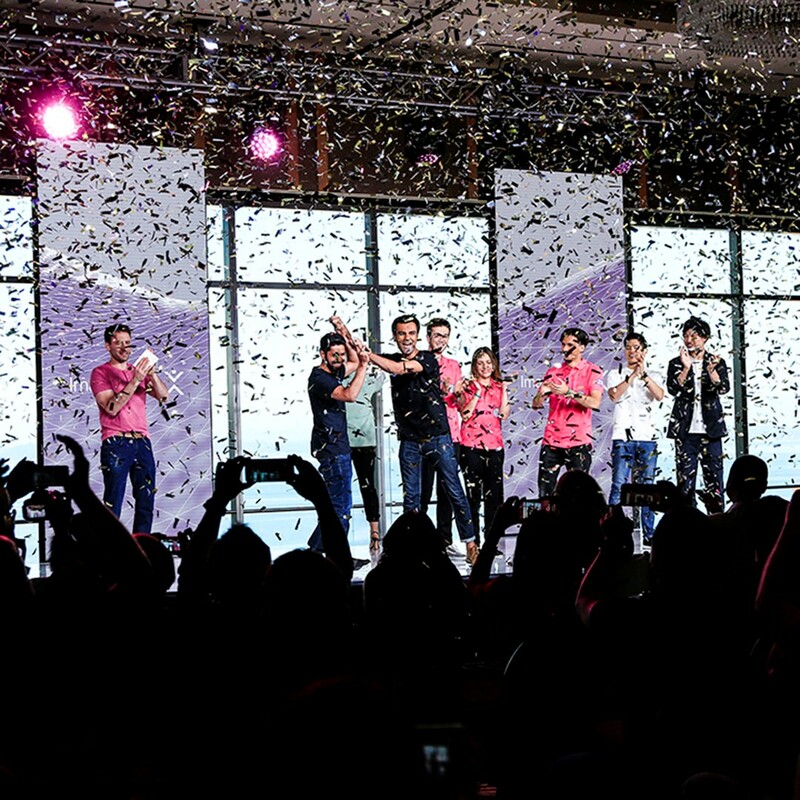 Learn More about the past 16 years of Imagine Cup winners across the globe and get inspired to create your own project. —Samin Khan from team smartARM, 2018 World Champion. —Alex Chen, Founder of Hex and 2011 Imagine Cup World Finalist. 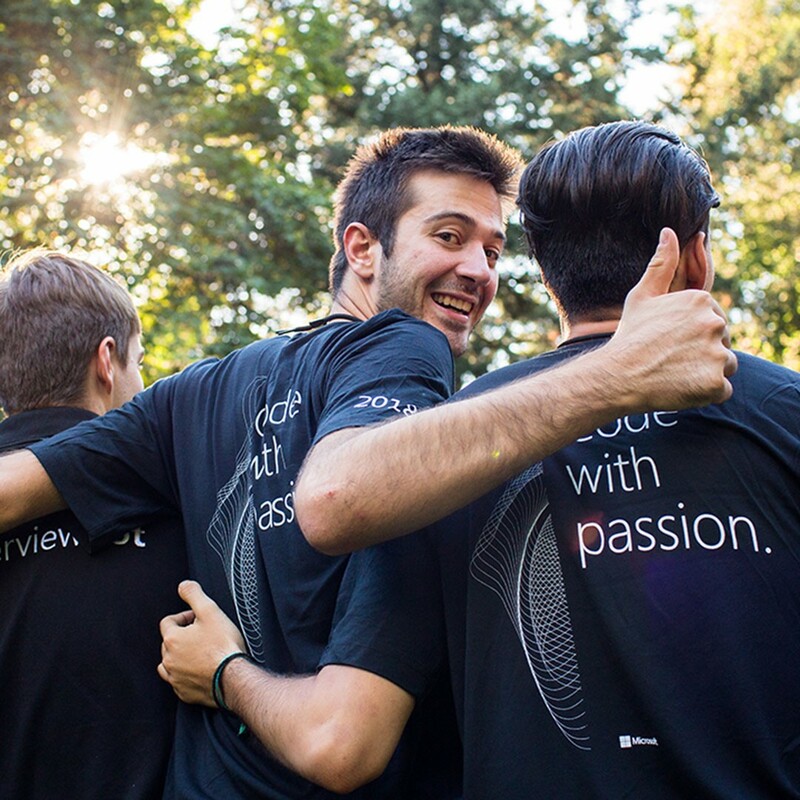 “Imagine Cup has had a great impact on my life…”. —Roopam Sharma, Founder of Eyeluminati, 2015 World Finalist. —Li Jung Chiu, former Imagine Cup World Finalist and current Microsoft Audience Evangelism Manager.